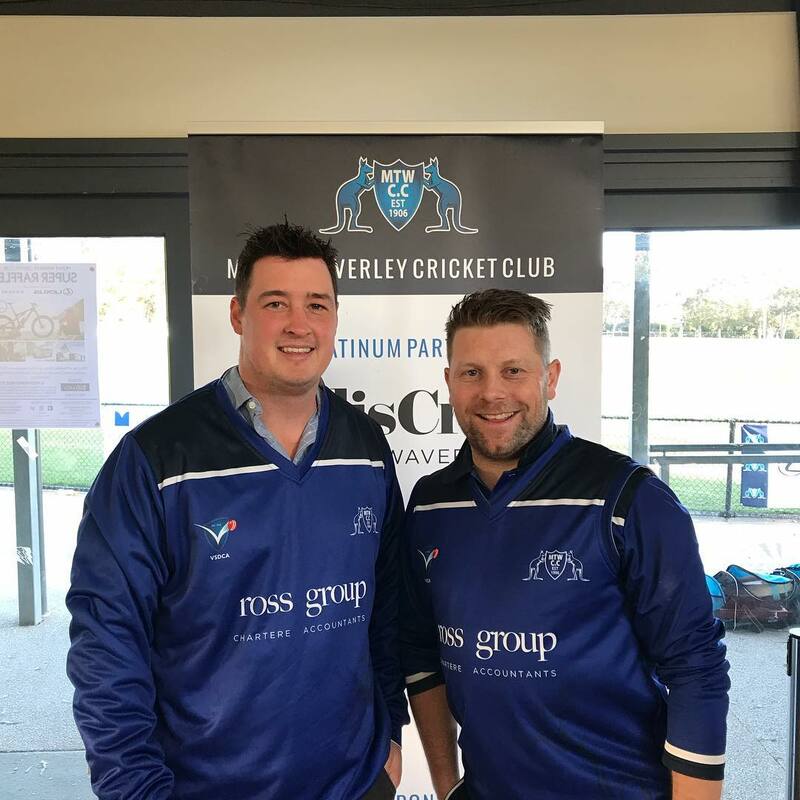 During Mount Waverley's first XI match against Croydon on November 3rd, a long standing club record for the 2nd wicket was broken. The old record was set in 1976/77 by Robin Whitburn and Gary Watts of 162 against Oakleigh. This was passed by current First XI Captain Andrew Power (101 not nout) and Club coach Michael Sheedy (108). This is also one of only a handful of times that 2 centuries in the same match have been recorded in the 1st XI. 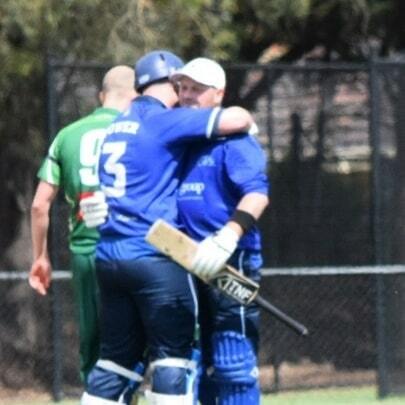 As to the 2 gentlemen who held the record, Robin Whitburn (37 1st XI games and 709 runs) went on to have a very good District (now premier cricket) career at South Melbourne and Richmond, while Gary Watts (62 1st XI games, 1009 runs and 30 wickets) later played at Moorabbin before ending up at Mackinnon (VTCA).